From creator Seth MacFarlane (Family Guy) comes this new space adventure series set 400 years in the future that follows The U.S.S. 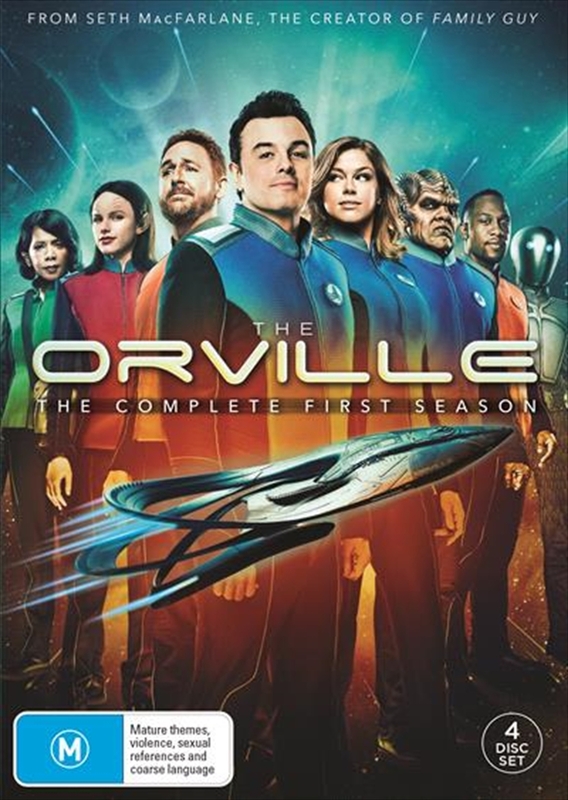 Orville, a mid-level exploratory spaceship. Its crew, both human and alien, face the wonders and dangers of outer space, while also dealing with the problems of everyday life.